Are you looking for an application launcher with built-in extra functionality for your computer and the web? Then join us as we take a look at Blaze. Blaze is simple to set up on your computer and once started, this is what it looks like. To access Blaze, use the hotkey sequence…the default is “Alt+Ctrl+Space” but can be easily changed to better suit your needs in the settings. And the “Right Click Menu” available from the “Main Window” itself. Time for a quick look at some of Blaze’s many functions in action. 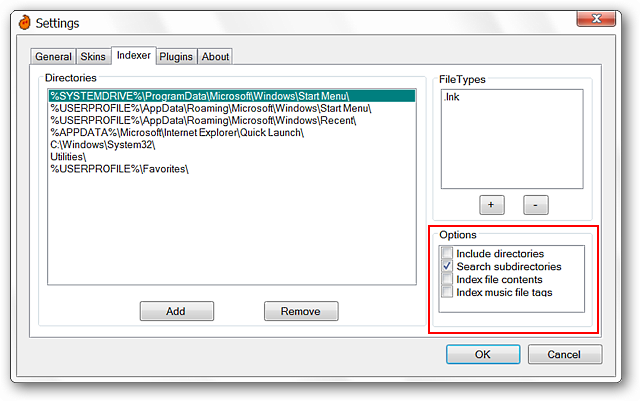 You can easily launch your favorite programs (Blaze is very tolerant of misspelled entries). 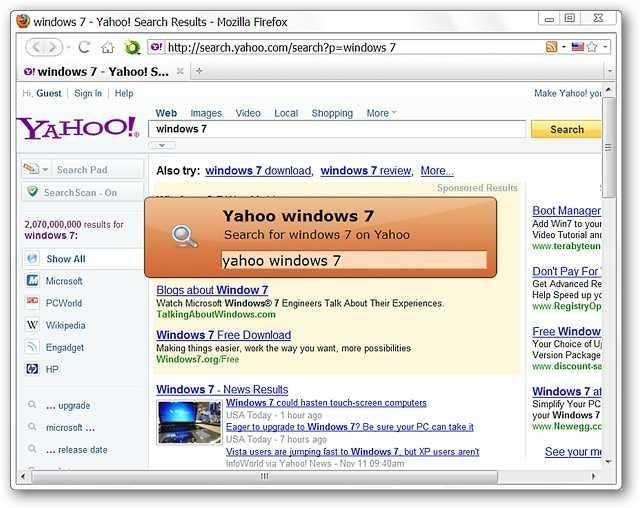 Or search for a term using your preferred search service. Just type in the search service that you wish to use, leave a blank space, and then enter your search term. Do quick mathematical calculations with the ability to copy them to the clipboard. Notice how nicely the answer of “17,210,368” is displayed. Blaze does much more (i.e. 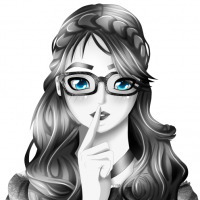 creating e-mails, inserting “quick texts”, performing CMD commands, etc.) but this gives you a good peek at what this program is capable of. In the “General Settings Area” you can set up the hotkey sequence that you wish to use with Blaze, the assistant hotkey, number of suggestions to show, how often Blaze updates the index, disable activity monitoring, and disable automatic updates. 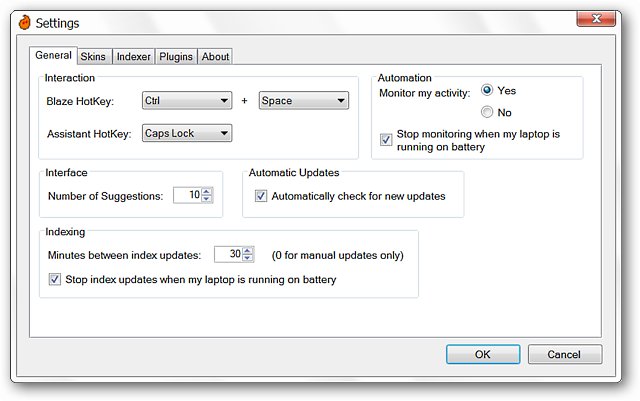 Notice that certain activities can be automatically stopped if you are using your laptop on battery power. Make any changes or modifications desired on what is added to the index in the “Indexer Area”. In the lower right corner you can choose to have extra “items” indexed for each category in the main part of the window. 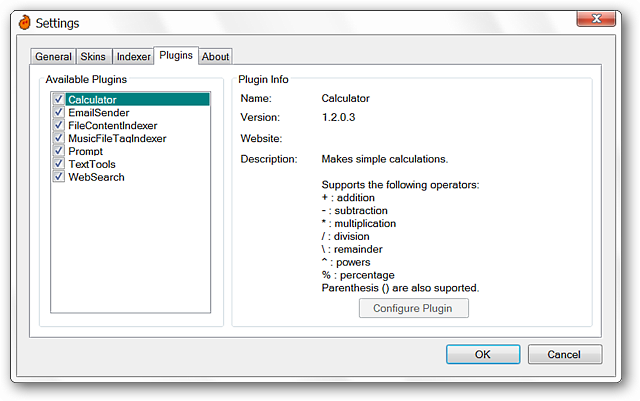 You can view, deactivate, and/or modify individual plugins in the “Plugins Area”. 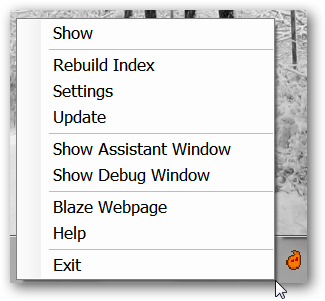 Even though it is still in beta, Blaze’s frequent updates and multi-function capability make it a nice addition to any computer. This is definitely one program worth taking a closer look at. Note: Blaze generates a “false positive” with “McAfee-GW-Edition – 6.8.5”.